This Goldwood Sound 6 ohm 10 inch driver has a max wattage of 220 watts and is designed and engineered right here in the USA. 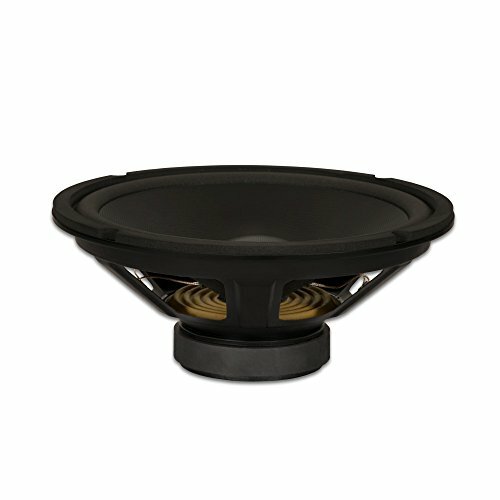 This subwoofer features a 20oz magnet with bumper plate, rolled foam surround and poly laminated cone. This subwoofer is a high end, pro audio transducer optimized for all musical instrument, DJ, car audio and professional applications. If you have any questions about this product by Goldwood Sound, Inc., contact us by completing and submitting the form below. If you are looking for a specif part number, please include it with your message.